CBC senior correspondent Susan Ormiston shares what she's seeing as she travels with the migrant caravan travelling to the U.S border. 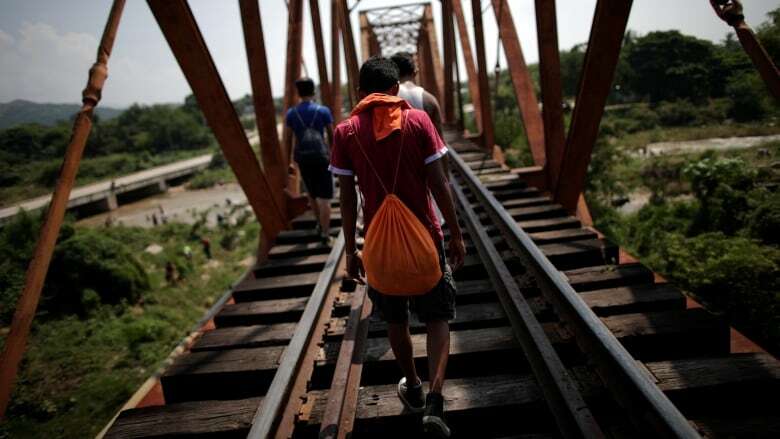 A caravan of about 4,000 migrants is heading north through Mexico. Their journey has become heavily politicized. The CBC's senior correspondent Susan Ormiston describes what she's seen during her travels with the migrants.